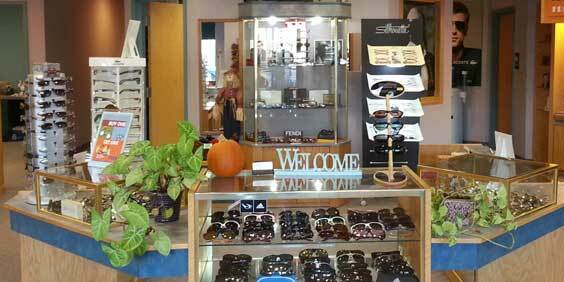 Advanced optometric care for the whole family plus a wide selection of designer frames and contact lenses! Your local Eye Care Specialists, serving all of your family’s vision care needs. Kemp Eyecare stocks Designer Eye Frames & Sunglasses, Contact lenses, and we offer Eye exams, Emergency Treatment as well as the Management of Ocular Diseases. The local West Hartford Optometrist near you, offering you and your family top quality eye care delivered with unsurpassed customer service. Kemp Eyecare accepts a number of Insurance plans to help cover the cost depending on your individual needs. Kemp Eye Care - Eyecare for the Whole Family! 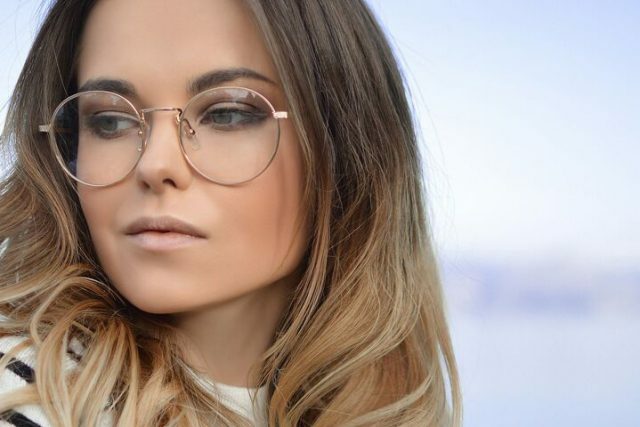 We will help you find the best fit for your specific needs, since different frames & lenses impact your vision. Learn about what’s involved in a comprehensive exam, and special considerations for kids and contacts. 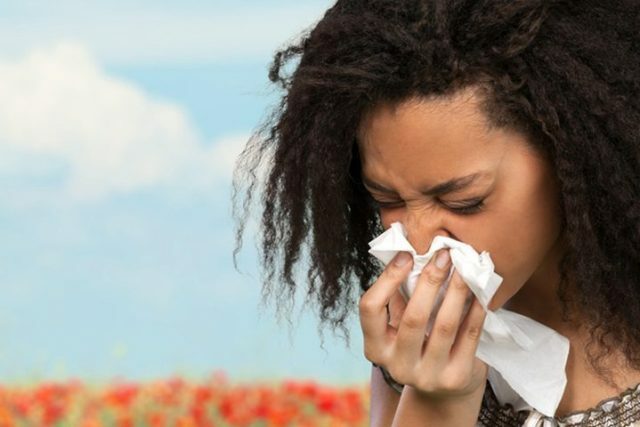 Most individuals with allergies also suffer from eye allergies which affect millions of North Americans. We are proud to partner with TLC Laser Eye Centers for our patients. As an Affiliated Optometrist, we use a team-based partnership with TLC because of a strong track record of safety, experience and patient satisfaction. If you have ever thought of having laser eye surgery, we can help you see if you are a candidate. Our staff will help answer all of your questions and concerns. Contact us at (860) 236-0896 today to learn how LASIK could work for you. They put the care in eyecare! MyDay provides uncompromised comfort throughout your day. 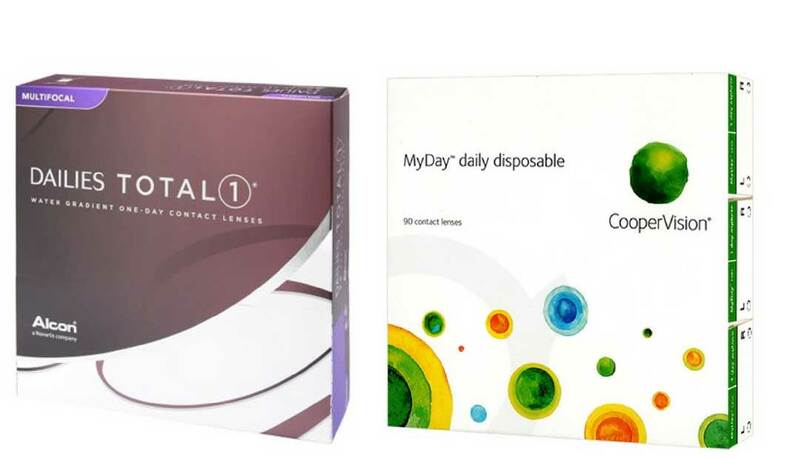 Less silicone also makes the MyDay lens wonderfully soft—softer than other silicone hydrogel, daily disposable lenses*—yet they’re easy to insert and remove. 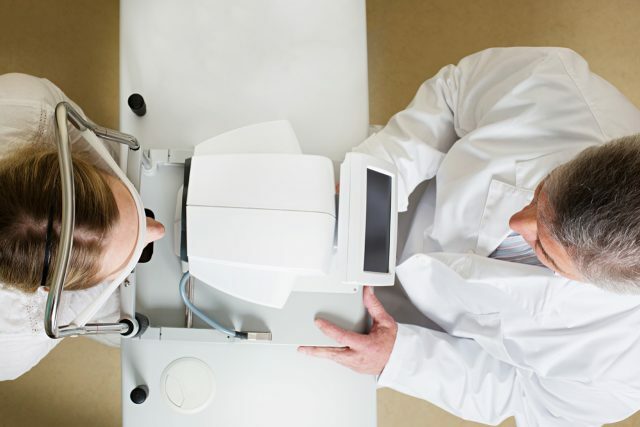 Looking for an Optometrist in West Hartford, CT?